It’s the twenty-fourth episode of our intimate sit-down with some of Hollywood’s well-known actors and rising stars that just so happen to also be friends with On The List host Brett Gursky. Today’s guest Israel Broussard (The Bling Ring) joins Brett to talk about his acting career and his latest movie “The Bling Ring”, which was written & directed by Sofia Coppola and goes nationwide on Friday, June 21st. Israel shares behind-the-scenes stories about the film, including how he got the role, the true story it’s based on, and what it was like to shoot the movie in Paris Hilton’s real house. Israel also discusses his co-stars, including Emma Watson and Leslie Mann. 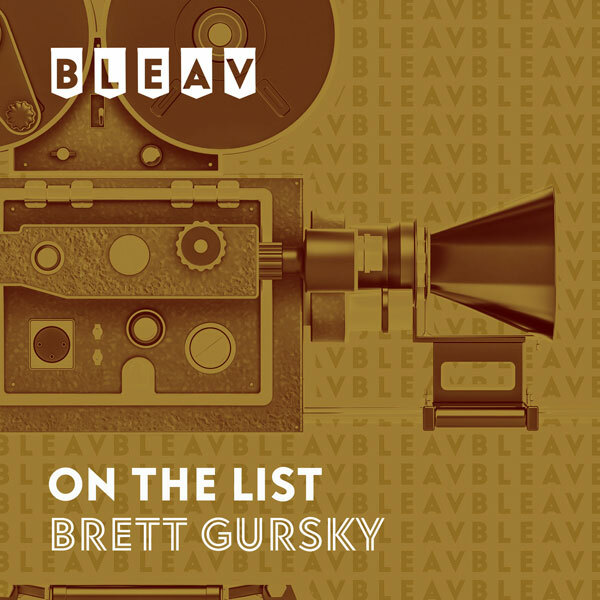 Plus, Israel tells Brett all about growing up in Mississippi and the first movie roles he booked after moving to LA, including “Flipped”, directed by Rob Reiner, and “The Chaperone”, directed by Stephen Herek. They also discuss the current summer movie season and the top movies at the box office. Be sure to check out “The Bling Ring” in a theater near you June 21st.